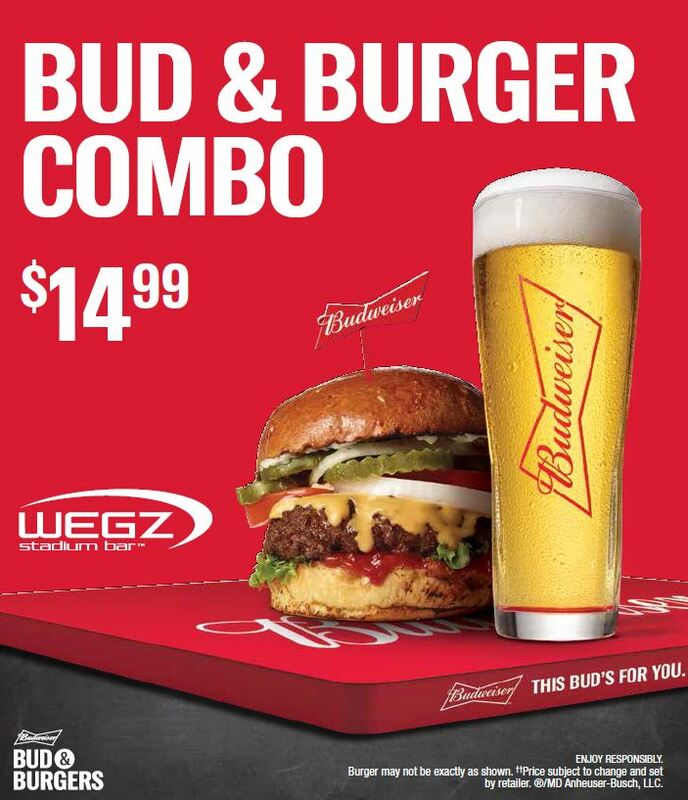 CATCH ALL THE ACTION AT WEGZ! Join us every Sunday, Monday & Thursday to watch your favourite team take the field! 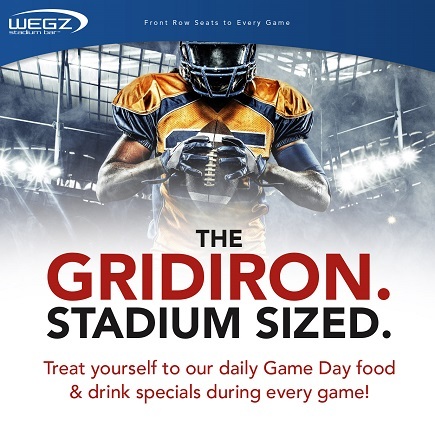 With stadium size screens, daily food & drink specials and great contests and promotions, WEGZ is THE place to catch all the action. 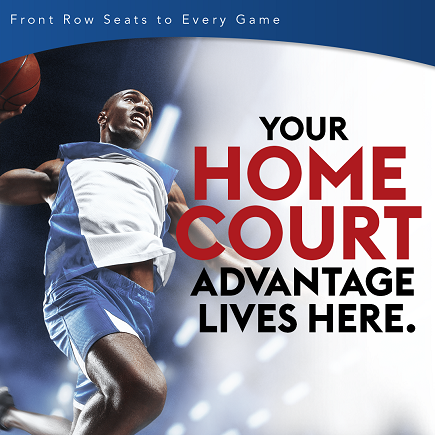 Catch every game and all the action all season long. Cheer on Toronto during their quest for the cup and when they win... YOU win! Join us WEGZ to learn more. WEGZ IS YOUR BASKETBALL BASECAMP! 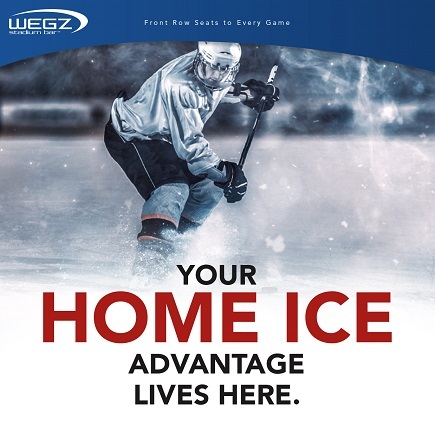 Don't miss a minute of the action this season at WEGZ. Cheer on Toronto on our stadium sized screens and when they win, YOU win $5 off on your next visit. Join us at WEGZ to learn more! CALLING FANS OF ALL AGES ! 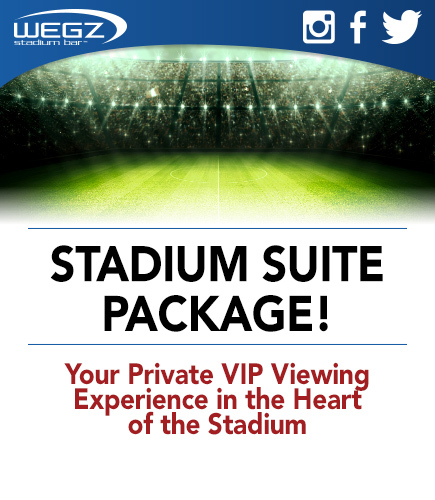 Bring your group to WEGZ Stadium Bar to cheer on your favourite team in our Stadium Suite. As the event organizer you will receive an MVP invitation package which includes Game Day lanyards and WEGZ t-shirts for your guests. T-shirts will get you 10% off the bill and line by-pass on future visits.